Volkswagen says the XL1 will get 261 miles per gallon but actual mileage for owners of the new diesel-powered plug-in hybrid will depend on how far they drive the car. Called the XL1, the car is a two-seat diesel plug-in hybrid. VW claims the car will get an estimated 261 miles per gallon with an all-electric driving range of of a little over 30 miles. Fuel economy for plug-in hybrids can vary enormously depending on how far past that all-electric range they're driven. A car that is driven, say, 37 miles then plugged in for a full charge will use much less fuel per mile, overall, than a car that is driven 237 miles before recharging. The XL1 should be more efficient than other plug-in hybrids, though, because it is has a tiny 0.9-liter two-cylinder diesel engine. Diesel engines are generally much more fuel-efficient than gasoline engines. For instance, the diesel-engined Volkswagen Beetle sold in the United States is 28% more fuel efficient than the gasoline-engined version. The XL1 is also very small, low to the ground and extremely aerodynamic. VW boasts that it has a coefficient of drag of just 0.189. The smaller the coefficient of drag the more easily a car slides through the air. A Chevrolet Corvette, by comparison, has a coefficient of drag of 0.29. Just pushing air aside can use about 40% of a car's energy output at highway speeds. With an emphasis on efficiency, the car's performance will not be a big selling point. 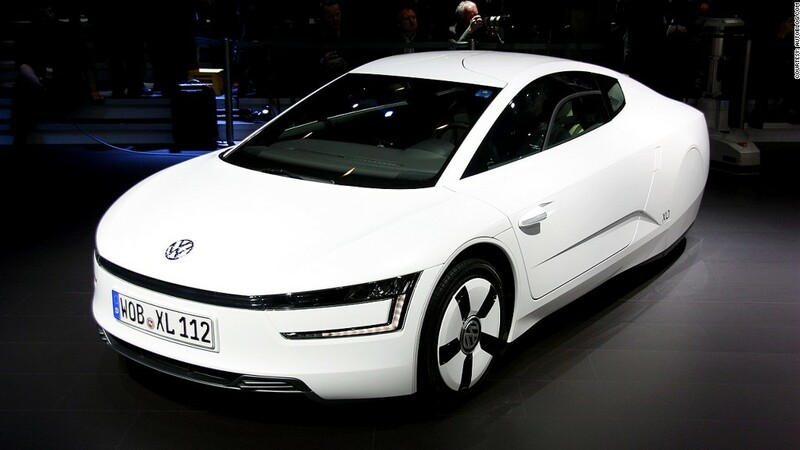 VW claims it will go from zero to to 62 miles per hour in a lumbering 12.7 seconds. 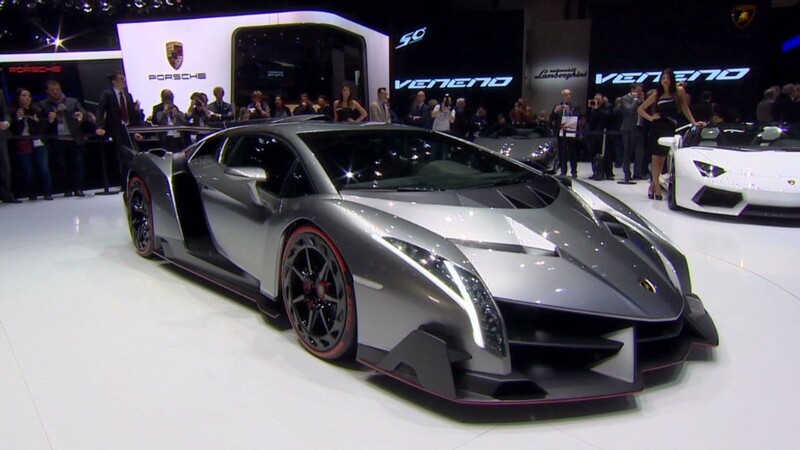 Top speed will be just under 100 miles per hour. Because of the car's tight interior space, the two seats are not exactly next to one another. Instead, the passenger seat is slightly farther back so the driver and passenger don't bump shoulders. While the XL1 is intended to be a production car, VW is planning to build 250 XL1s using " handcrafting-like production methods" at the automaker's factory in Osnabrück, Germany, VW said. The automaker has not announced how much they will cost but according to VW CEO Martin Winterkorn at press event in Geneva, there will be "interesting financing offers" for customers.